This week’s topic is a recap of our 2015 goals and a discussion of what our 2016 goals are. 1. Shop my stash yarn! 5. Travel with knitting more! 1. Knit from the stash. 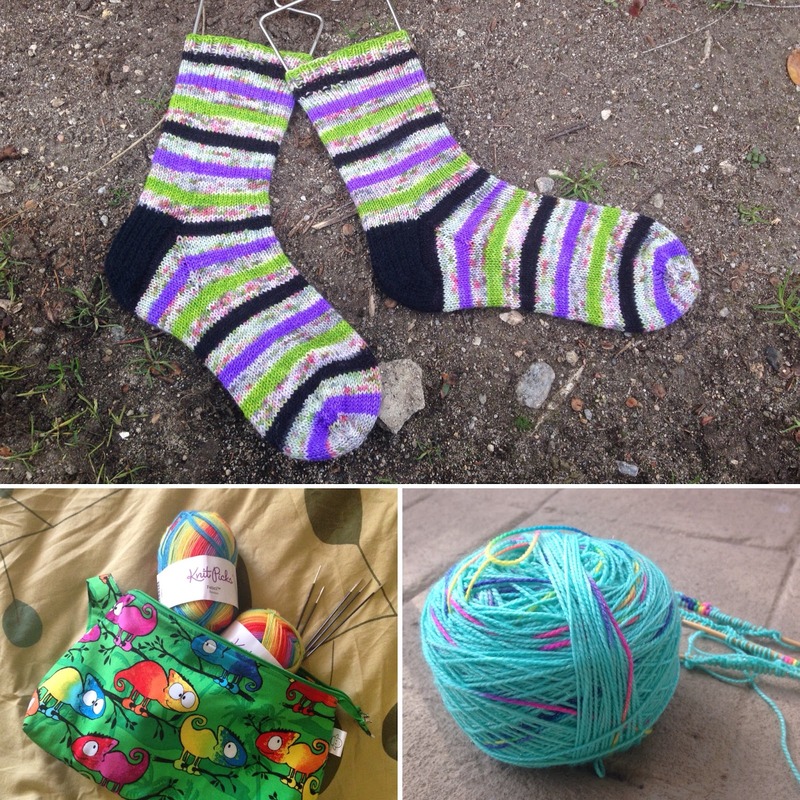 Rainbows and Unicorns KAL is happening now and continues until the end of March. Please visit the plotting and planning post on our Ravelry group for all of the rules, prizes and coupon codes. Stephen West and StevenBe at The Altered Stitch on February 12 - 13, 2016. For more information please visit The Altered Stitch website. They will also be at The Knitting Tree LA on February 10 - 11, 2016.